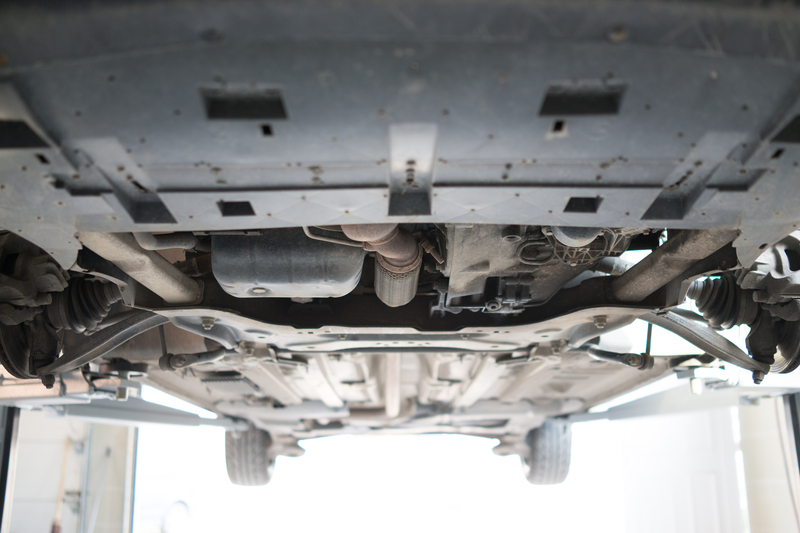 We are experts in transmission repairs and replacements at Discount Auto Glass & Muffler. Our team can get you fixed up and back on the road! Call today to make an appointment for your transmission repairs.